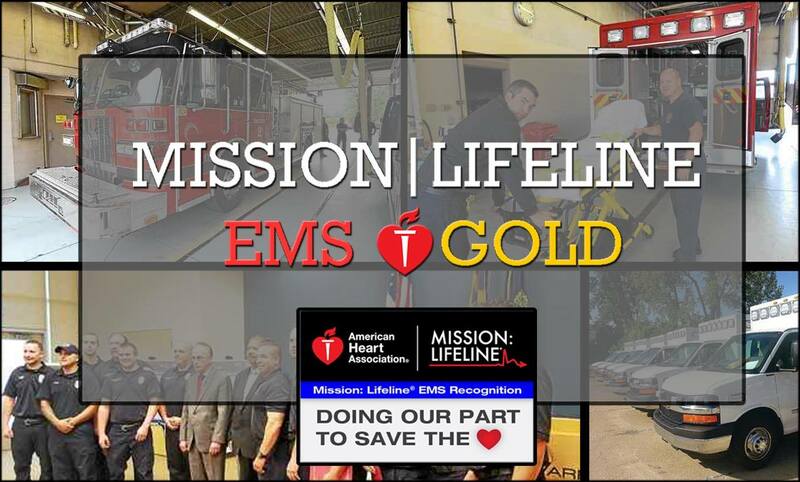 The City of Warren’s EMS service has won the 4th consecutive Mission: Lifeline Gold Award for outstanding service during 2018. After earning the Silver Award (second highest) in 2014, Warren’s EMS earned the Gold Award (highest) each year from 2015 to 2018. The City of Warren is the only municipality in Michigan to earn these awards. Warren Mayor Jim Fouts praised the City’s Fire Commissioner, Skip McAdams and Warren firefighters for their outstanding service. 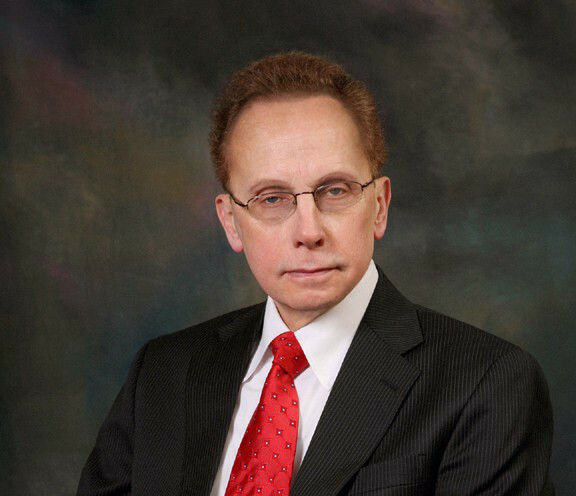 Mayor Fouts said all six fire stations have 24-hour EMS squads with backup. In 2017, Warren’s Fire Department had 18,500 emergency runs including 14,000 EMS incidents and received nearly $3 million in EMS revenues in 2017 ($23 million since 2010). ← The City of Warren is sponsoring its tenth annual free document shredding day.